Canadian firefighters arrive on the scene of an emergency within minutes, with the skills and tools to manage the most challenging situations. That is not the case in many countries. 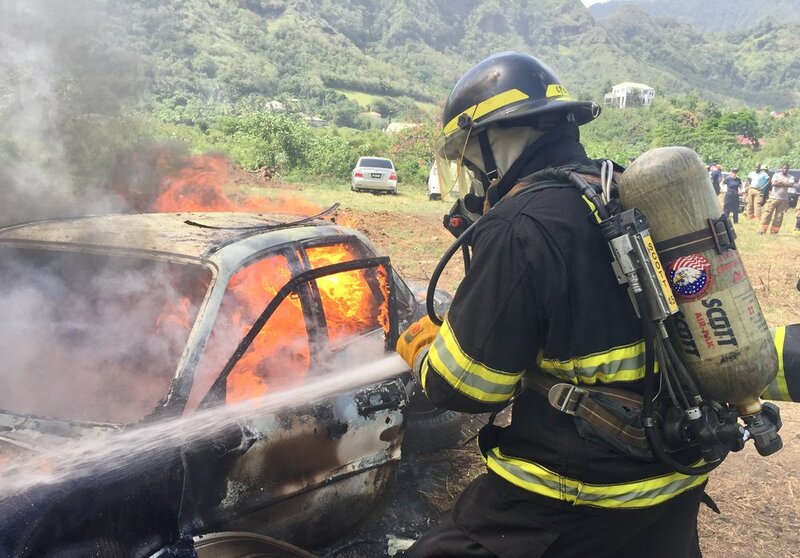 Firefighters around the world struggle to provide emergency services simply because they lack the funding for essential training and equipment. GlobalFire exists to bridge that gap. GlobalFire is a team of volunteers who strive to strengthen the emergency response capacity of underfunded fire stations around the world. 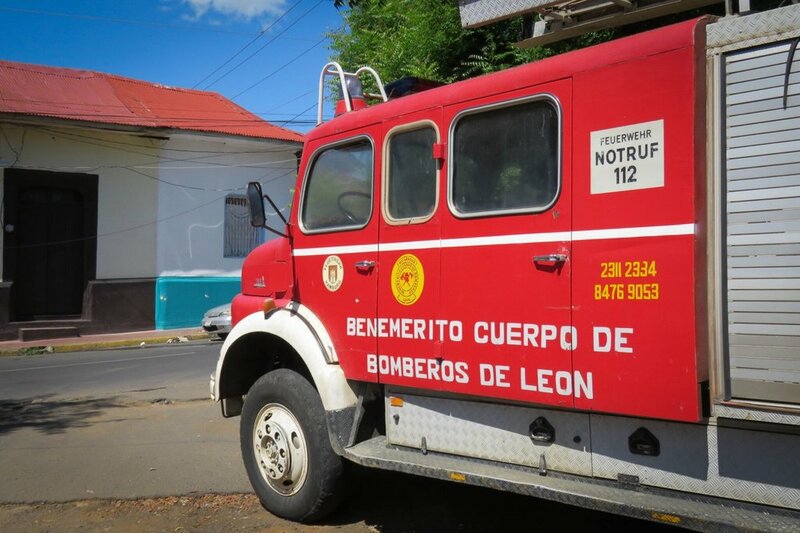 This is achieved through the collection and donation of firefighting equipment; and through the provision of free, professional training workshops. Find out about our organization, mission, our methods, and learn more about our operations.